Integrate Disqus into your django CMS projects, and allow users to comment on and discuss content on your site. 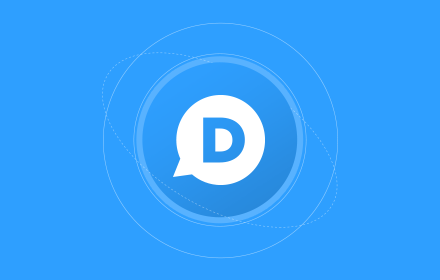 Disqus is one of the most popular commenting systems available. It’s especially suited to news and weblog content, but can be applied anywhere that you’d like to provide discussion functionality. With the Aldryn Disqus Addon you can integrate it into your projects and start building an online community in just a few simple steps. See it in action on the django CMS weblog. Aldryn Disqus is free open-source software.